A resident’s spouse, cohabitant and dependent children under the age of 18 can migrate to Norway on a family visa. Norway is one of the most beautiful countries on Earth. It is a safe country where the people are friendly and inclusive. Education is free and health care is affordable. With the right skills, one can easily find a good job too. Thus, it comes as no surprise to note that many people want to migrate to Norway. This country has always been a popular destination for international migrants. In 2017, migrants accounted for 16.8% of Norway’s population. This immigrant population was made of people from over 200 countries. Norway may not be a very large country but it does attract a sizeable number of migrants. The country offers free education, a good work-life balance, and an English speaking society. If you’re thinking of moving to Norway, here’s a little help. Norway is a beautiful country to call home. But its scenic beauty alone isn’t why people move here. 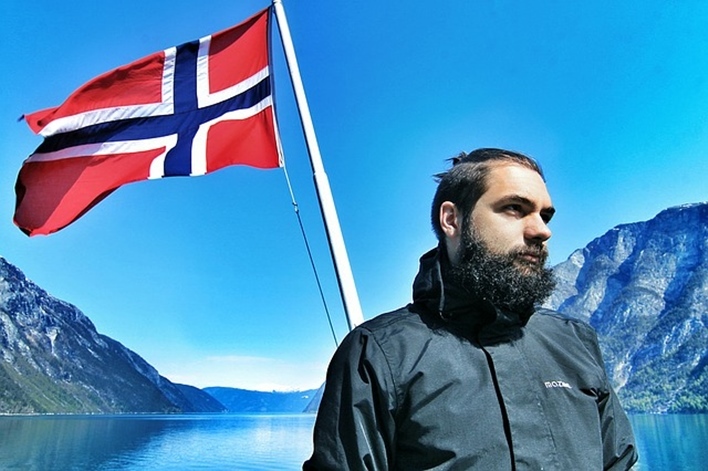 One of the main reasons why people choose to migrate to Norway is its high standard of living. People here work hard but they know how to balance their life inside and outside the office. It is very rare for Norwegians to work in the evening or on weekends. Education is free here and healthcare is covered under the national system. It also helps to know that most people speak English and immigrants can easily find friends and a social network. It much easier for citizens of EU countries to migrate to Norway as compared to people from other countries. This is because Norway is a member of the European Economic Area (EEA). Citizens of European countries that are part of EU and the EEA can come to Norway without a visa. They are entitled to stay in Norway for up to 6 months while they look for a job. However, after spending three months in Norway, they must register themselves with the Police as an employee, job seeker, self-employed person, student, a close relative of a Norwegian citizen or a person staying in Norway with their own funds. How can Everyone else Migrate to Norway? Anyone who wants to migrate to Norway from outside Europe needs a visa. There are many different types of visas available. The most common routes of migration are migrating for work, migrating as a student and migrating to reunite with family. The applicant must have a residence permit as a student in Norway and must have completed his/her education in Norway. The applicant must have a valid residence permit for additional education. The applicant must have a valid residence permit as a skilled worker. The position offered must be on a Norwegian/foreign platform on the Norwegian continental shelf. It is very difficult for other family members to migrate to Norway under this program. Instead, they will have to apply for a skilled worker visa. Canada Skilled Worker – How to Migrate to Canada as One? Changing Trends of Citizenship – Where are Indians Migrating To?